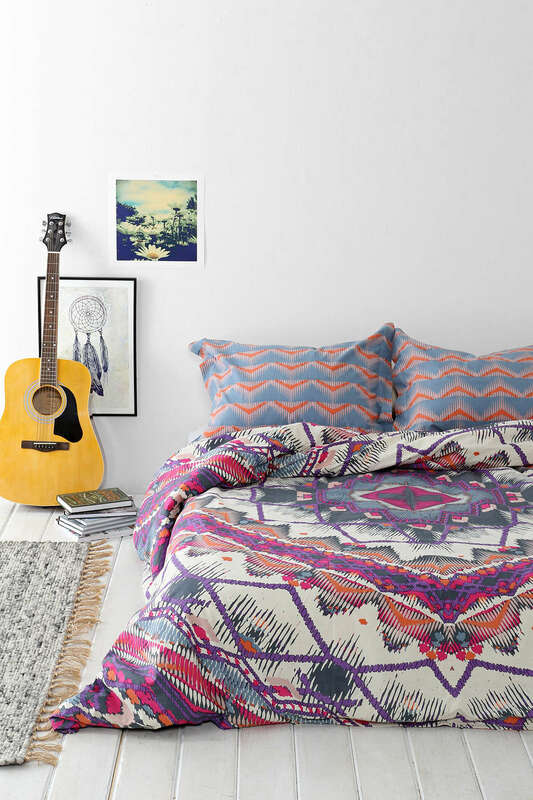 Bohemian, nomadic, spirited and non-bourgeois. That’s precisely how I feel today. 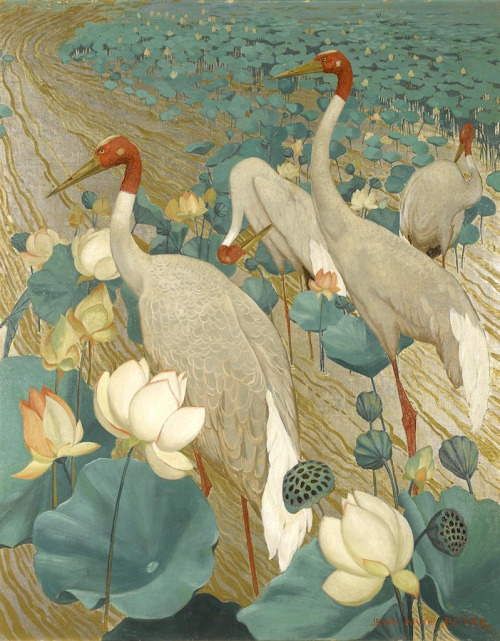 Jessie Arms Botke (1883-1971) – Sarus Cranes and Lotus, oil an gold leaf on canvas. misturinha fina: listrado com outros padrões.